Made using a variety of botanicals and spices, gin exudes herbaceous qualities that make it tricky to play around with. Yet, simplicity is key when it comes to this underrated spirit and something as simple as a gin and tonic is one of those simple concoctions that bears timeless appeal. When it comes to gin—a drink that warrants no unnecessary flair or fancy ingredients—it is always the delicate treatments that work best. To truly experience the very best that gin has to offer, we strongly suggest leaving it to the masters who have dedicated their lives to perfecting their craft. Here is our list of the best gin bars in Singapore. Speakeasy bars in Singapore are getting increasingly popular, well-loved for their sophisticated cocktail crafts or classy ambiences. But as much as we love indulging and feeling refined, every once in awhile it is always nice to hang out at a neighbourhood bar where you can have a cold one absent from any form of pretentiousness. 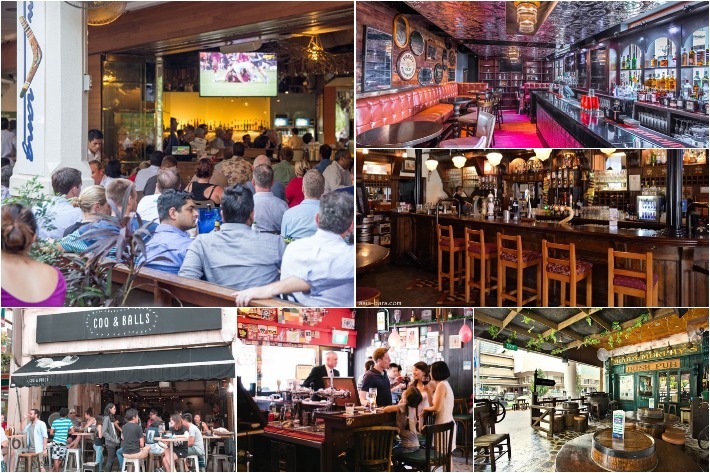 Never mind the dinginess, or the smelly toilets; neighbourhood pubs are where we head to when we want to kick back and crack open a beer with our buddies and the best part of these all is being able to wear slippers and shorts without being judged. 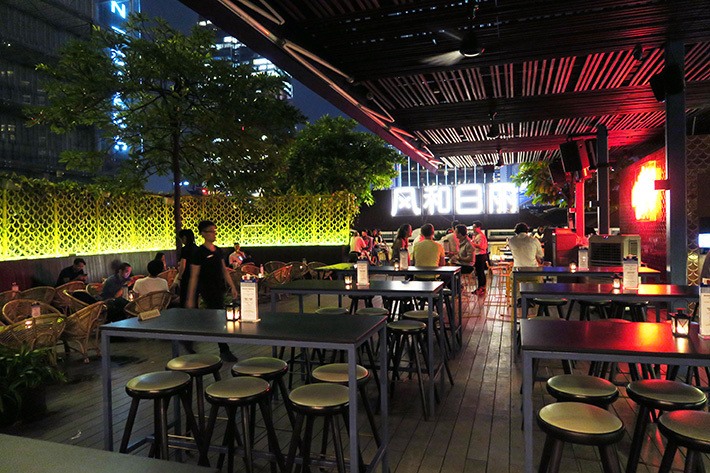 Here are 9 Neighbourhood Bars In Singapore you can wear slippers to without being judged. 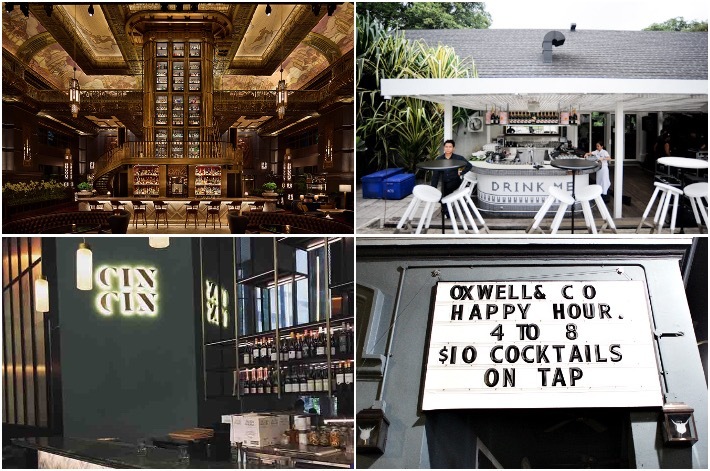 9 Fancy Bars With Drinks Under S$10 – Happy Hour All Night! If you like a good drink from time to time but constantly find yourself on a tight budget, then this guide is for you. There is no better way to wind down after a long work-week than to share a round (or more) of drinks and good laughs among friends. Yet, it is often easier said than done to make it in time to snag those happy hour promotions. In the end, we just settle for expensive drinks, only to regret how much we actually spent the following morning. Everyone deserves a solid night out every once in a while and a great night should not come at a high price. Here is a list of bars in Singapore that offer unbelievably affordable drinks, both during and after happy hour. Yes, drinks under S$10; we are in.